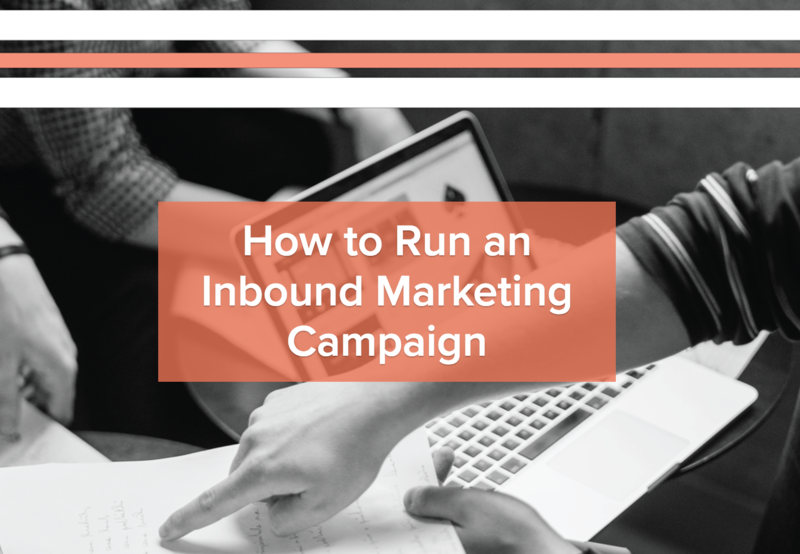 Simplify your marketing efforts by running campaigns that are easier to track and measure. 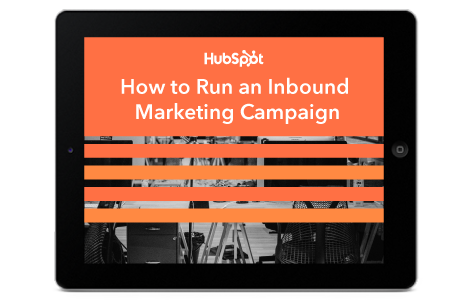 Discover a framework for running more impactful, measurable campaigns. 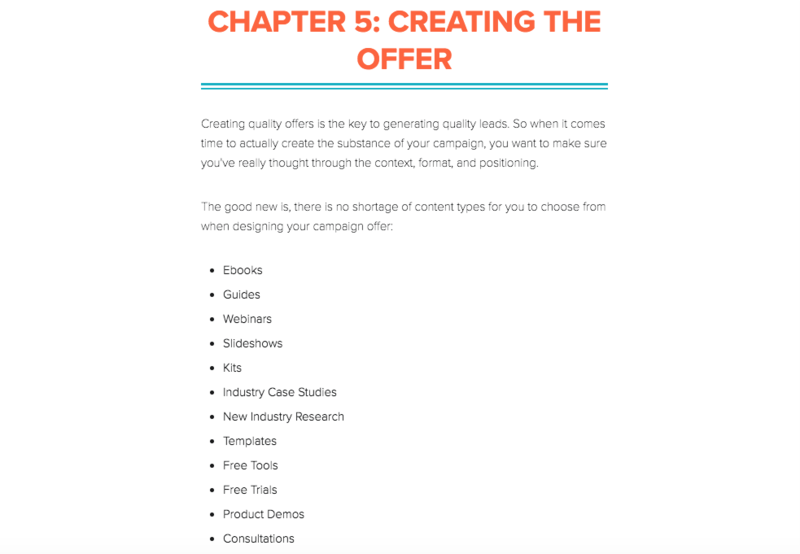 strategy as a whole or developing a specific marketing campaign to achieve a particular goal, we've put together a little plan to reduce a daunting task to a manageable one. 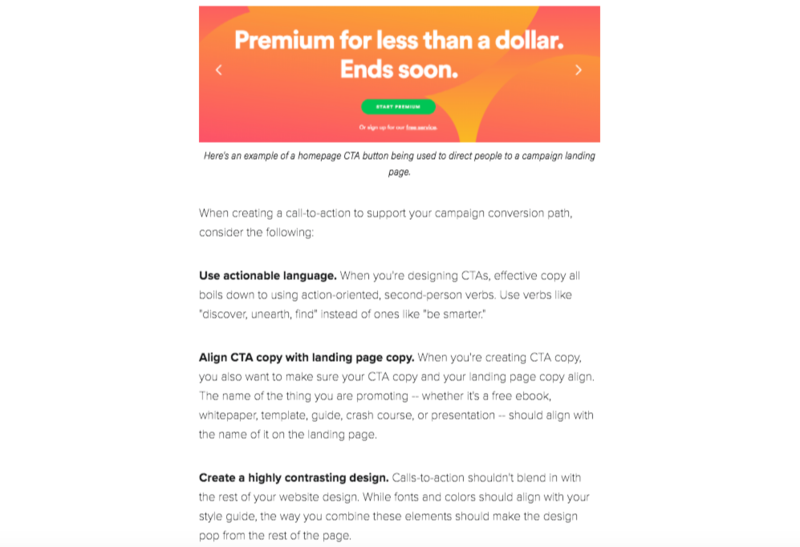 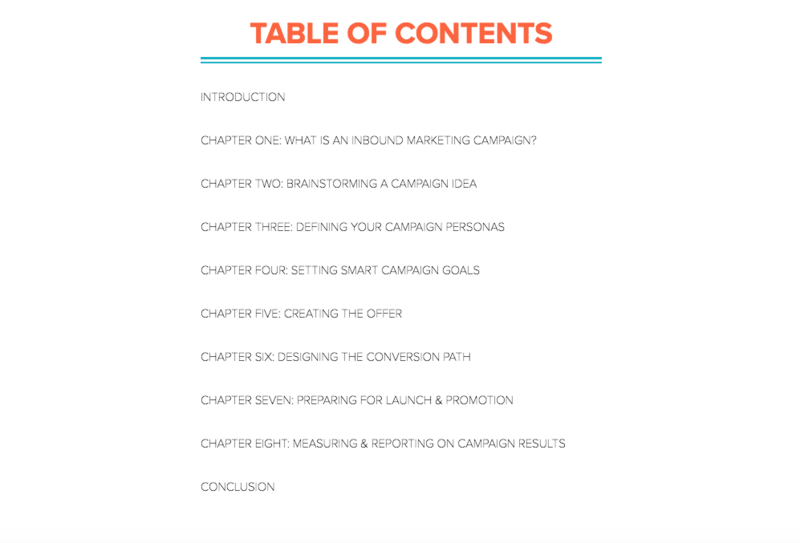 In this guide, we'll walk you through how to take a campaign from ideation to launch, so you can start seeing results sooner rather than later.